The company had recently launched an entry-level Android Oreo (Go edition) smartphone - A23, with a 5-inch display with a face unlock smartphone at Rs 4999. China-based Transsion Holdings' itel mobile is all set to launch a new budget smartphone next week in India. Sources close to the development told us that the company's latest offering will be a smartphone with a full-screen display, face unlocks feature and a big battery. 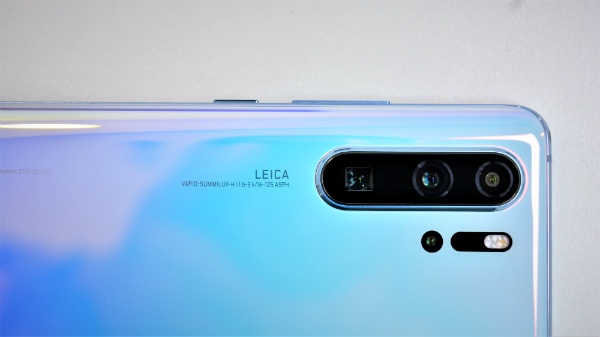 The device is will see the light of the day on 19th November. 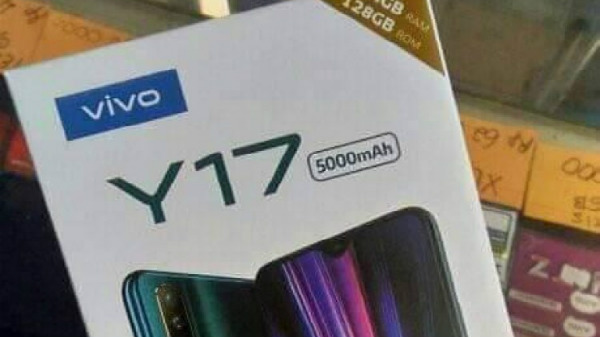 However, the specific pricing and model name of the to-be-launched device is not confirmed. 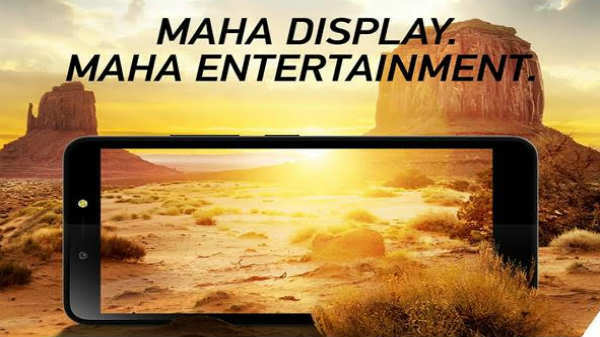 The new smartphone is also touted to come up with a tagline such as 'Maha Display Maha Entertainment. 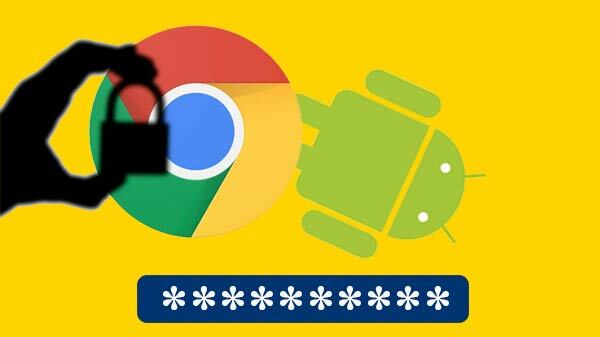 According to our sources, the new smartphone will initially go on sale via offline channels. However, it is not clear that the company will bring this product online or not. Furthermore, there is no confirmation regarding operator tie-ups but considering the fact that the company has partnered with Reliance Jio for A45, we can expect some news on that front soon or during the launch in November. To recall, the company had recently launched an entry-level Android Oreo (Go edition) smartphone - A23, with a 5-inch display with a face unlock smartphone at Rs 4999. The company has also announced Festive Bonanza Offer in which any customer buying an itel smartphone will stand a chance to win exciting prizes. 10 Gold Coins and 1 Motorbike will be given away as Daily Prizes along with 1 Car as Jackpot Prize through the lucky draw at the end of the promotion period. A total of 350 Gold Coins, 35 Motorbikes and 1 Car would be given away as prizes to consumers to make their festival and celebrations memorable and wonderful.